Ahead of Life Is Beautiful festival in Las Vegas, we’re celebrating one of its brightest, most stylish acts, singer Ravyn Lenae. 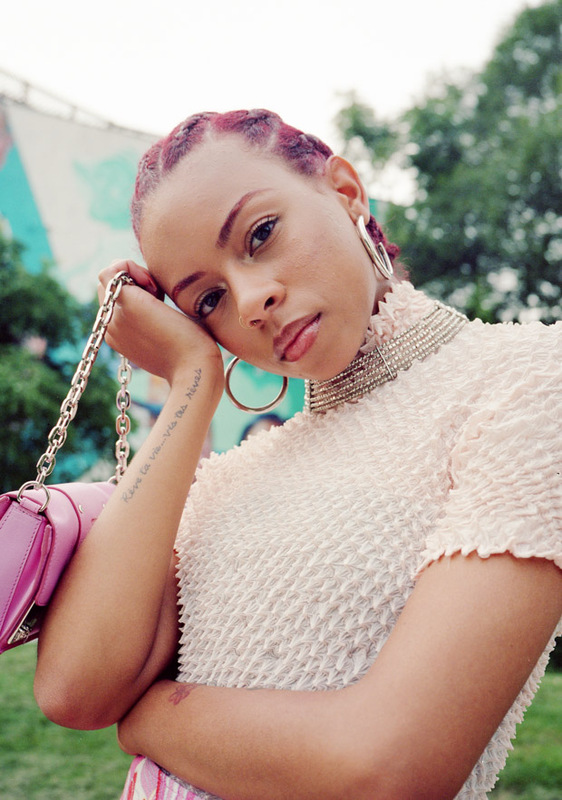 At 19 years old, singer Ravyn Lenae has the talent, wisdom, style, and self-assurance of a seasoned veteran. Growing up on the South Side of Chicago, she sang in church and wrote songs in middle school. 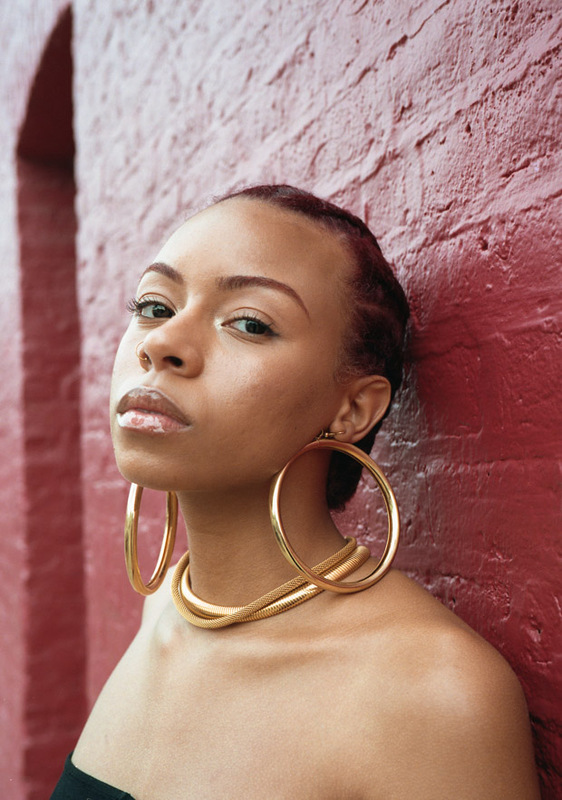 Once she got to Chicago High School for the Arts, where she studied classical music, Lenae started financing her own studio sessions, self-releasing music, and eventually touring as a professional artist. 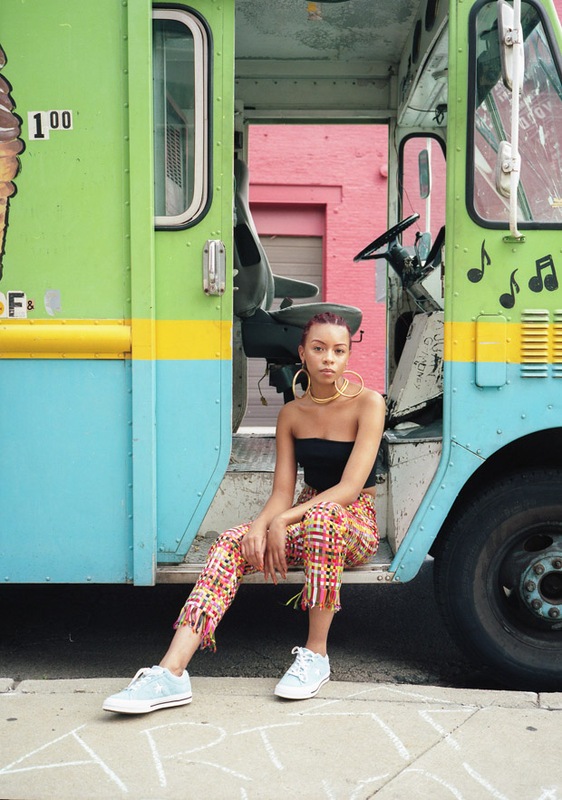 Just like her music, Lenae’s style is effortlessly cool and understated. Her red hair, bright eyeshadow, and silky vocals are just some of her defining characteristics. 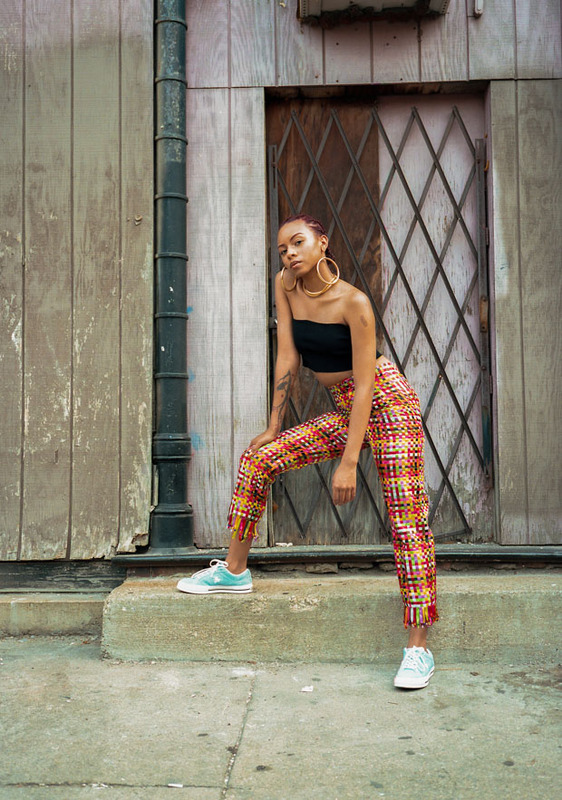 Though she might be classified as an R&B, pop, and soul artist, Lenae is truly indefinable and one-of-a-kind. Below are 10 reasons why we’re obsessed with her. 1) She followed her instinct and natural talent. 2) Early on, she put in the work to train and preserve her voice. 3) She found a way to go to school and be a professional musician at the same time. 4) She made a beautiful EP with the help of Steve Lacy. “I met Steve online! He randomly messaged me on Twitter saying that he loves my music and would like to work. We officially met shortly after while I was in L.A. He invited me to his Beats1 radio show. 5) She’s committed to being a writer for life. “English was always my favorite class, because it allowed me to dissect language and twist the meanings of words. I like creating worlds through my own lens and by my own rules." 6) She’s toured with some of the best artists in the game. “I've had the honor of only touring with black women thus far, which is incredible. There's always something to learn when touring with other artists. NoName's Telefone tour was my first tour ever, so it'll always be special to me. I got to tour with my friends, which was super comforting as a first-timer. 7) Her favorite shoes to rock are pink Chuck Taylor All-Stars. 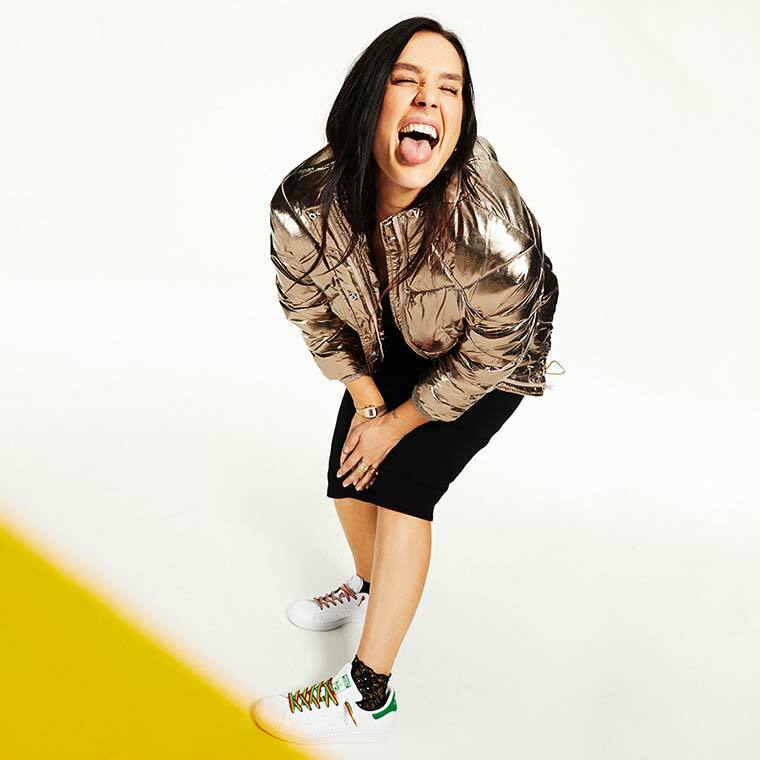 “My favorite sneakers to wear are my pink Converse, mainly because they are classics and look great with anything! 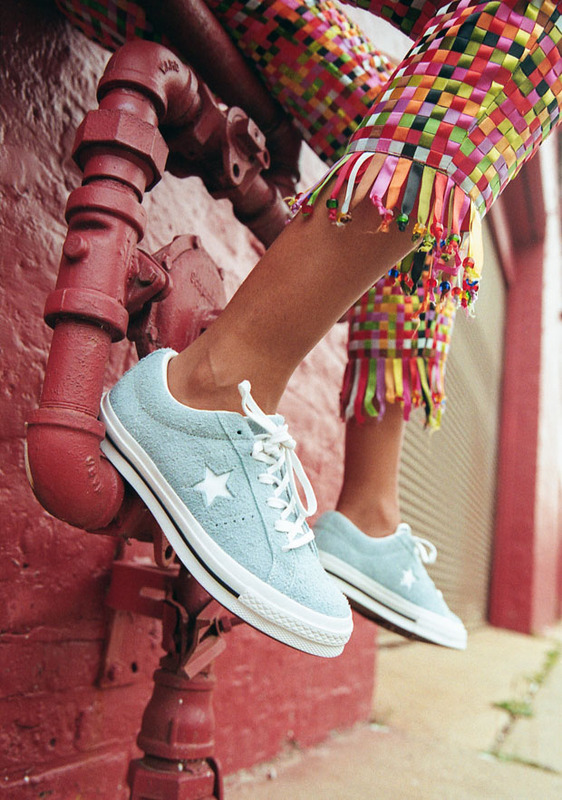 “My favorite sneakers to wear are my pink Converse, mainly because they are classics and look great with anything!" 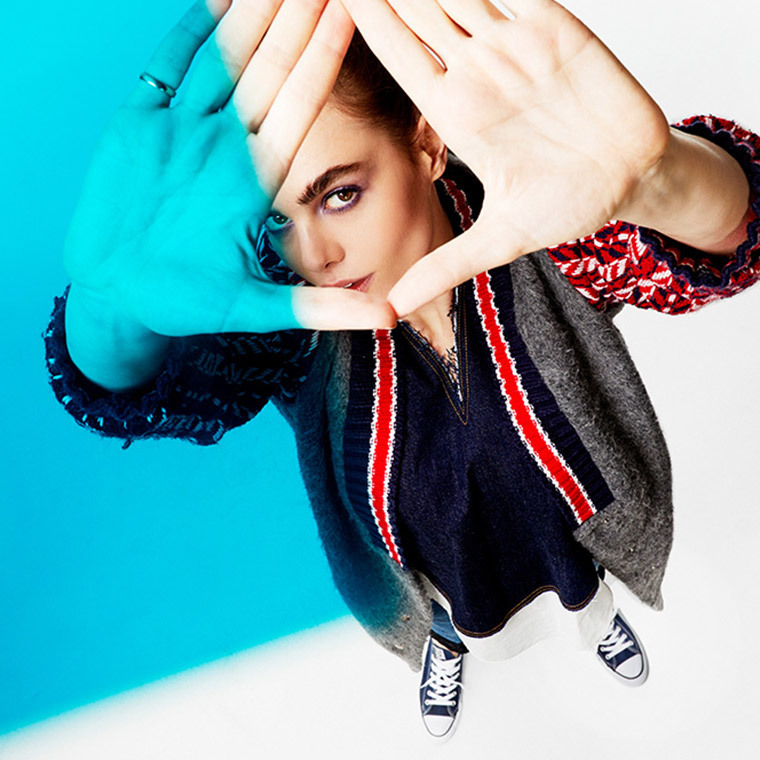 8) She has a better time when she wears sneakers. 9) She’s still excited to see other artists perform live. “I always feel great when I’ve made the right decision not to wear heels in a room full of women who are in pain because of their shoes." 10) She reps Chicago when she’s on the road. From a casual-cool tomboy getup to a velour tracksuit that’s actually stylish.